Bulk jewelry boxing and packaging supplies AT Nickates. Hangers ---- Display boxes..... for crafters and artist. 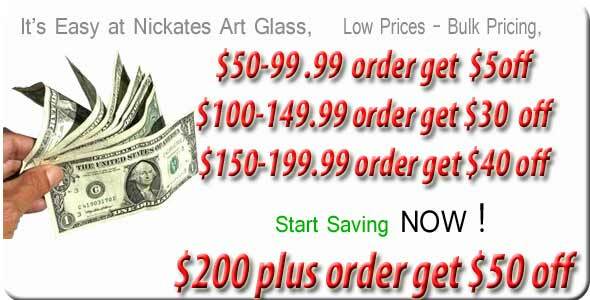 Purchase bulk jewelry boxes and bags at great prices. Elegant jewelry gift boxes will add that special touch to your craft products. Craft shows and fairs bring the customers to your booth. Its your job to become a business person, take off your gloves, turn off your kilns and put on your best business suit. Packaging your products is like putting on a suite and is just as important as the product. Smart crafters understand packaging sends a message to their customers and offers a great way to brand their company, add contact information and get repeat customers. Even pizza companies put their name and website on their boxes.